This is the Shortest Route between VEU and TRL. Compare with the Shortest Route between Veppampattu and Chennai Suburban Terminal. 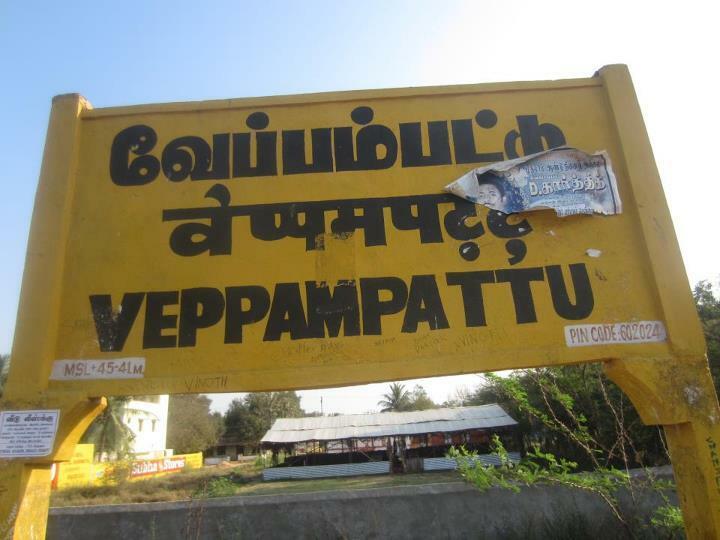 Compare with the Shortest Route between Veppampattu and Avadi.